The hobby also plays well with my other hobby, which is playing video games. You can see how the synergy works. I build the thing that I then use to do the other thing that I enjoy. When we moved to Atlanta, I was so excited to discover MicroCenter stores, which granted me an instant gratification if I decided I wanted to build something new. I’ve built a few machines in the last few years, both for us and for other family, but I’m probably most proud of the pair I built for us in 2017. For a long time I would build myself a new computer and then give my old one to TechnicolorMom, but this time around I decided to set us up with a matching set. I’ve always been a fan of NZXT. I’m not sure what pulled me in at first, maybe the old Phantom case, or the silent H Series, but either way I almost always go for these cases when I’m starting a new build. For our current computers, I used the NZXT S340 Elite. We opted for matte black this time around, instead deciding to show off any color we want with RGB setups. The S340 Elite is a fan favorite with tempered glass on one side and plenty of cable management space behind the motherboard. I also went in on NZXT’s other peripherals, include the Hue Lighting kit and the Grid fan controller. Thankfully, a lot of this material is built into their newer series of cases, because the amount of cable management to make that stuff work skyrockets on these builds. I have WAY more stuff in there than I need. 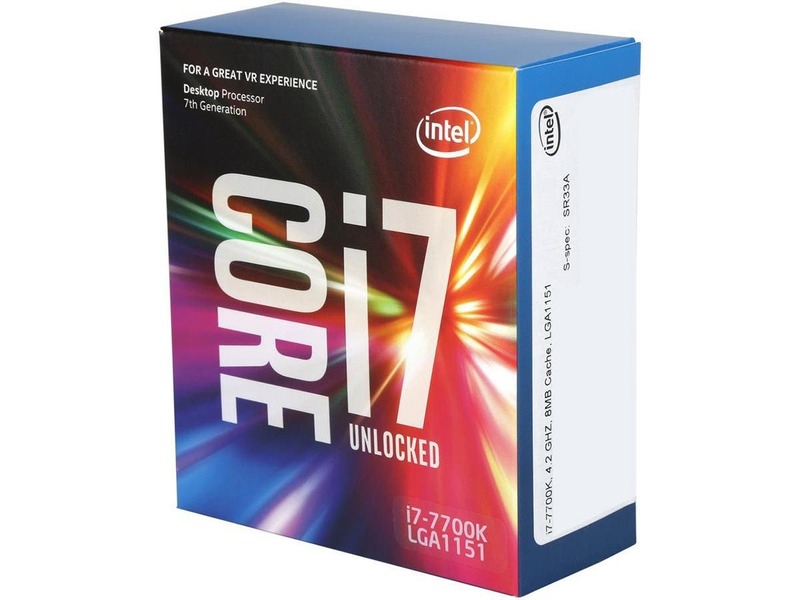 I opted to get us the Intel i7-7700k Kaby Lake processors at the time. My first few builds were AMD machines, both for budget reasons and because that’s what my friend recommended. Since then I have slid toward Intel and their performance has never let me down. It’s true I generally build way more than I need, but that’s just kinda my thing. I used to use i5 processors for my builds, but over time I saw that my GPU was running fine while my processor was getting bottlenecked, particularly when it came to rendering videos or other content. I decided to go with the i7 for these builds for that reason. TechnicolorMom has a surprising amount of video editing in her life and you never know what I might get up to, so better safe than sorry. On top of the processor, I got us liquid All in One (AiO) coolers, namely the NZXT Kraken x62. It integrates with the other NZXT peripherals to give us readings on the CPU temperature and even the liquid itself. A cool feature for anyone that likes data. When it comes to gaming, storage is a must. If your drive is too small, you can’t keep a lot of games at your fingertips, but if you want space you usually have to pay for it with speed. A lot of builds have been dealing with this by having a smaller Solid State Drive (SSD) that is super fast, but pricey, and then a larger traditional Hard Disk Drive (HDD) that is slower, but can hold way more data. Thankfully, the times they are a changing. You can grab an SSD for more reasonable prices these days, with at least enough storage for a few games. In the case of our builds, I wanted to reduce moving parts. 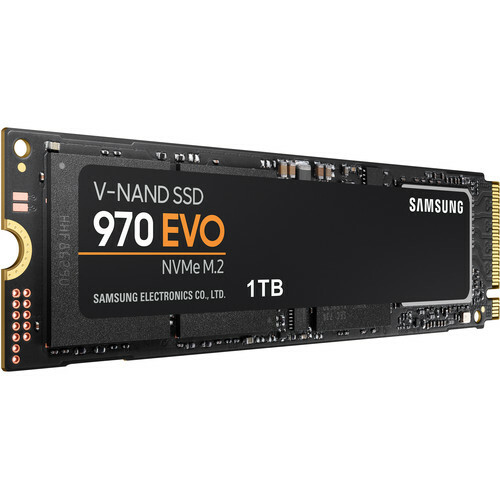 I decided it was time to move to NVMe M.2 drives, which are a type of drive that uses a PCIe interface to transfer data at speeds previously out of consumer reach. These drives come in larger sizes each year, and we recently upgraded to 1TB each, which leaves plenty of room for games outside our normal World of Warcraft window. I was almost always a budget level GPU guy. When I was installing i5 processors in towers, I assumed the mid-range GPU was good enough for anything I was going to play, including WoW. Over time, a new problem entered the fray. Resolution. My work laptop with it’s fancy “retina” display, wouldn’t properly scale down to a 1080p monitor when I worked from home. It was a minor annoyance, but when I researched the problem online it sounded like getting a 4k monitor would resolve the problem. Oh, well, obviously I need that. The monitor, comically, did solve the problem, but suddenly I learned that running WoW at 4k resolution was way more demanding than I had considered. So, I did what any logical person would do for this new build and went overboard. 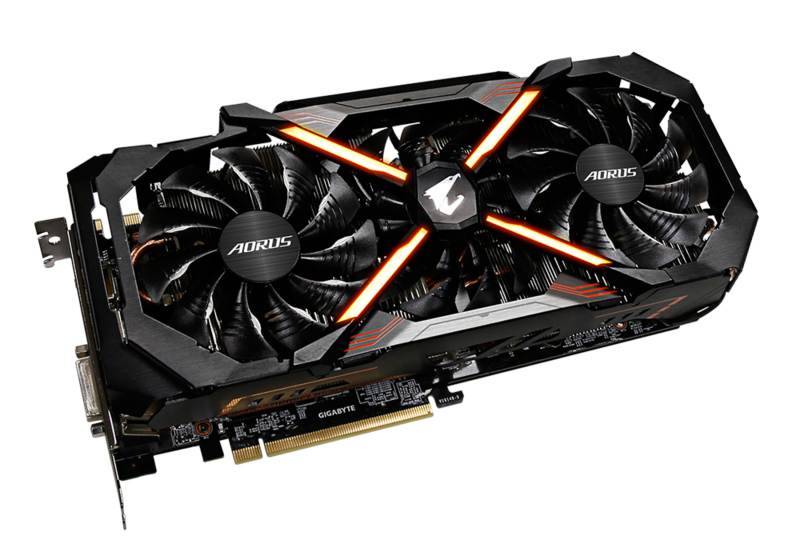 Our new towers run the GTX 1080ti GPU, which allows us to output 4k resolution to two monitors without sacrificing performance. It wasn’t a big deal when dealing with something like WoW, but for other games (here’s looking at you Ark) it has been an awesome boon to performance. Is this too much machine for me? Absolutely. Why do I build them so powerful? Because I like to do things. Sometimes I am running a server, raiding in WoW, streaming that raid in 4k resolution, and watching a video on my spare monitor… all at the same time. It’s absolutely absurd, but when I decide to be that reckless my tower is happy to hum along, pushing out all the pixels I need without hesitation. It also means I can go years on end without needing to spring for another upgrade… but let’s be honest… I won’t make it that long. Did I mention I love building computers? On a side note, if any readers ever have questions about building their own towers, please feel free to reach out to me. I will give you advice and recommendations or even link you to the parts you would need to build your own tower. No need to spend money having someone do that for you. I’ll happily help without the cost! My goodness, that sounds and looks awesome. I wish I could hire you to build one for me! I would be happy to guide you through the process if you ever need input. It’s easy to do! I once thought about doing custom builds for people, but I never got past the hobby stage of it. That is very sweet of you, thank you 🙂 I will be sure to keep it in mind, as soon as I need an upgrade! I´m currently looking into which keyboard to put on my wishlist 🙂 I love my Roccat Mouse (some years old, but it still works great). I wonder if their keyboards are just as great.